The AHBA is strong because of its dedicated members, and our members are the Nuts & Bolts of the AHBA. 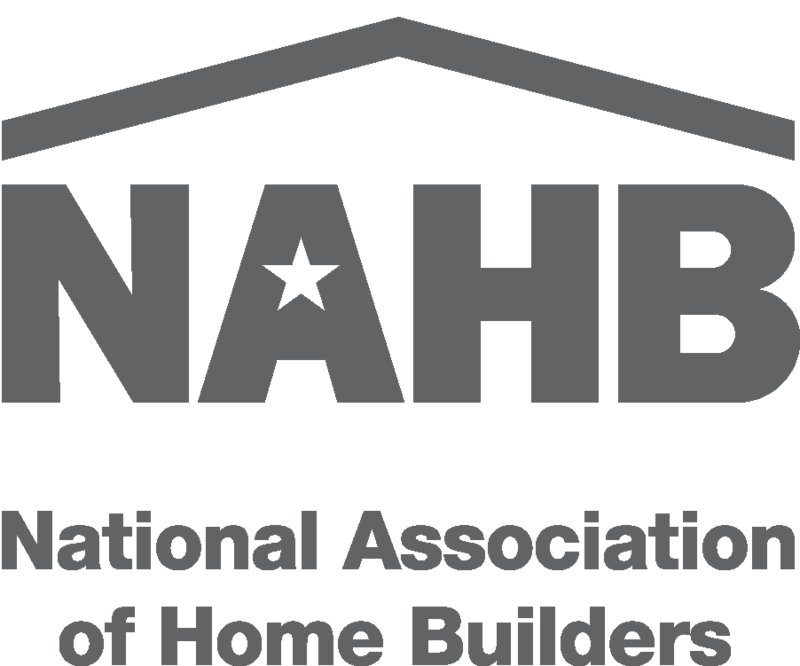 Learn more about your fellow AHBA Members through Nuts & Bolts – a monthly feature that provides insight as to who AHBA members are as people & professionals. 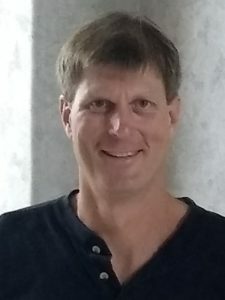 Nathan Lawrence is the President of Valley Waste, Inc. He has been with Valley Waste for 3 years and he originally joined the AHBA in 2004 under Pioneer Construction. His business partner at that time was Duane Liming, who is still with Pioneer Construction, said it was a great group of people that Nathan should get to know. When asked why he enjoys his current job in the building industry, Nathan said, “No two days are the same and I never want to wear a tie inside an office all day.” Nathan serves on the AHBA Social Committee and can be frequently seen at AHBA events helping in any way he can. What do you feel is the future for our industry? One thing I think about in Asheville’s future as it continues to grow is: Are we heading towards a market where many of the older houses around town become tear-downs for the lot, like you see in Raleigh? What has been one of the most important factors of you or your company’s success? What is your favorite AHBA Event and why? Although this was a past event, I really enjoyed the pig roasts at Camp Rockmont. It was great to see the members and their families having fun. How has the AHBA helped you and your company? The AHBA provides ample opportunities to get out to meet new people and the opportunity to earn their business. Have you gone anywhere exciting this summer? I had the chance to go Chicago and see Neil Young in concert. Someone has only 1 day in Asheville, what do you recommend seeing, doing and/or going? Get a kayak and see some of Asheville from the French Broad River. 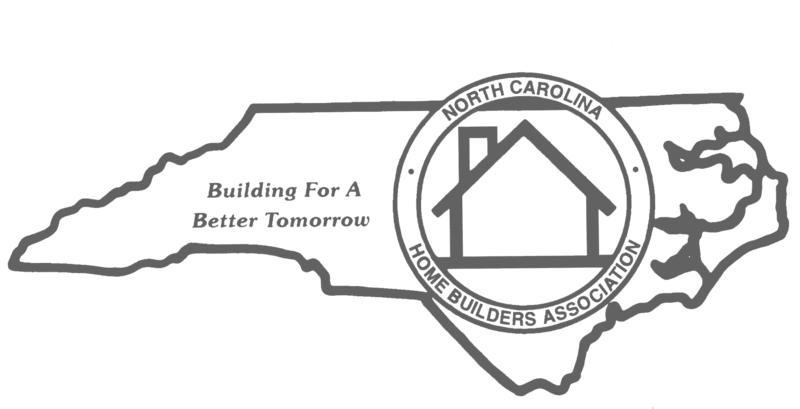 Valley Waste, Inc. was started in 2012 and we provide roll-off containers for debris removal to builders and homeowners in Western North Carolina.